With this unique device, you can turn your DIY sensor project into an SBUS2 compliant prototype as easy as writing to an I2C address. 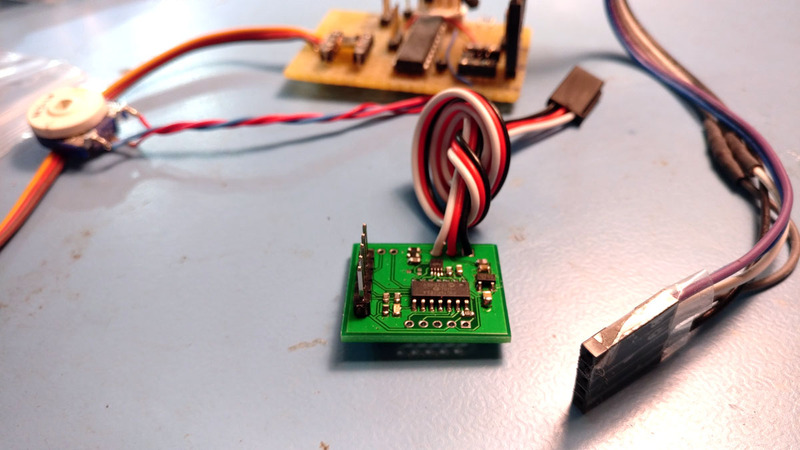 If you have an idea or a project for which you would like to uplink SBUS2 telemetry data, but don't have the time to build a time-critical SBUS2 device - this is the solution you need! Simpy write to any of 16 slots (memory-mapped I2C write), and this co-processor will take care of SBUS2 timing and signaling. NO timing requirements for your unit! Write to any register at any time, and the SBUS2 will simply continue to uplink whatever data is stores in each register. With a few lines of Arduino code, you can be up and running perfectly with your SBUS2 telemetry radio. 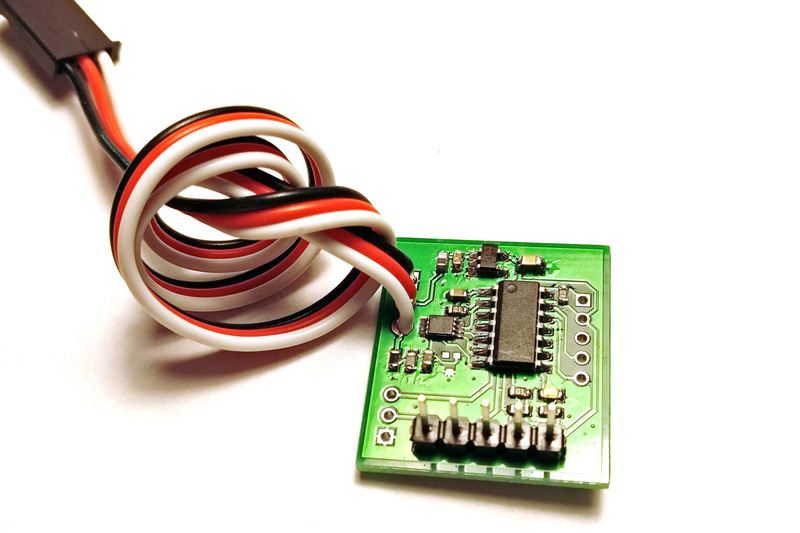 - Compatible with any MCU with I2C, eg Arduino, Raspberry Pi etc.